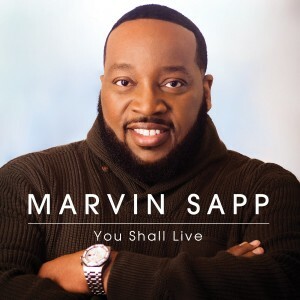 GOSPELflava joins others across the globe sending congratulatory greetings to Pastor Marvin Sapp on his elevation to the office of Bishop. The consecration ceremony was held during the gathering of the Global United Fellowship gathering in Jacksonville, Florida on July 10th. 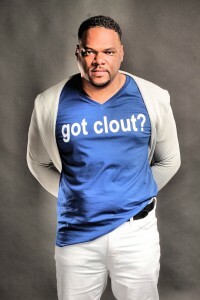 Bishop Sapp is currently enjoying the success of Yes You Can, the hit single which hit #1 on the Mediabase chart. 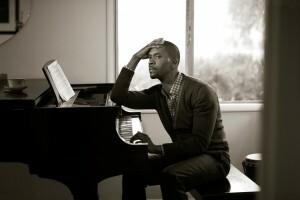 Yes You Can comes from his fourth #1 album You Shall Live released by RCA Inspiration on June 2nd. 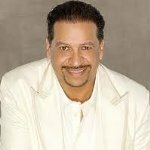 Stan Jones has ma de a name for himself writing and producing the hits for Bryan Courtney Wilson (All I Need), Mississippi Mass Choir (God’s On Your Side) and Marvin Sapp (You Shall Live, Greater, He Has His Hands On You). 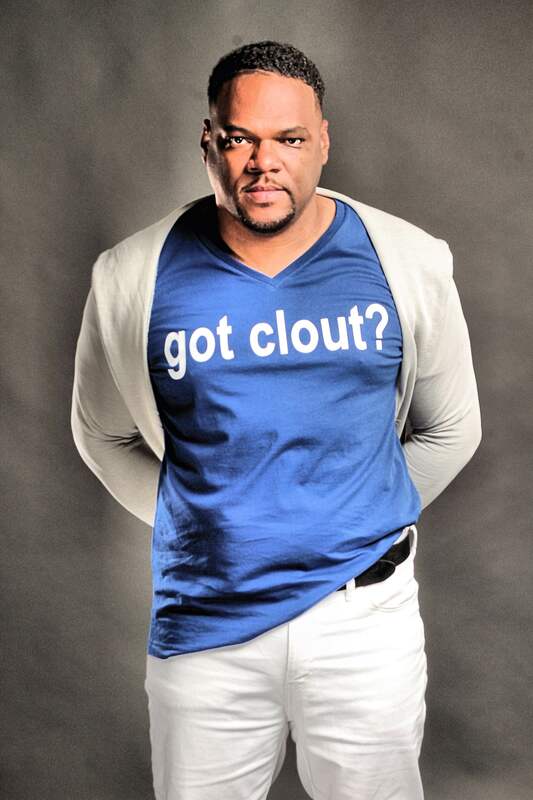 Today, the multifaceted producer and award winning composer enlarges his territory with the formation of Clout Music Group. 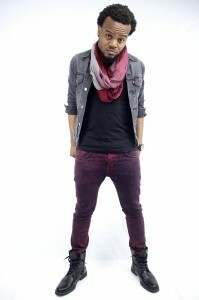 Jones announced BET Sunday Best Season Three finalist Durward Davis as the first artist signed to the new label. You Shall Live, the 10th solo album from Marvin Sapp made its debut atop the Billboard Gospel Charts this week. This marks the fourth #1 album debut for the two dozen Stellar Award winner. 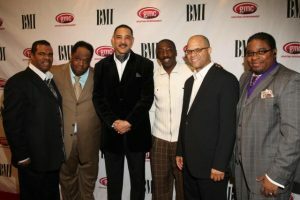 “I am humbled that so many people still believe in the practical musical message that my team and I have shared over the years……………….Words can’t express the appreciation that I feel, ‘ Sapp noted. 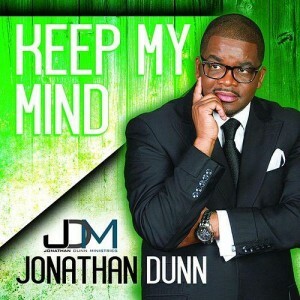 Many are familiar with Jonathan Dunn as pastor and worship leader, but most know the Cincinnati native via the prolific songs he has written for his own projects and those for Byron Cage, Amber Bullock, Tamela Mann and Marvin Sapp. On June 9th, the world awaits to hear the release of Keep My Mind. The new EP features more of the distinctly anointed and life changing music that has flowed from his pen including a re release of Oil from his 2004 Another Level CD. Keep My Mind is available on all digital outlets. Pastor Sapp will celebrate the CD’s release with concert appearances in Atlanta, Charlotte and as part of the 30th annual Chicago Gospel Music Festival. 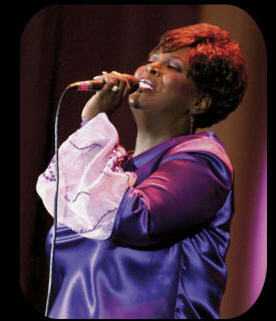 On May 29 – 31, the largest free outdoor Gospel music festival celebrates 30 years in Chicago. 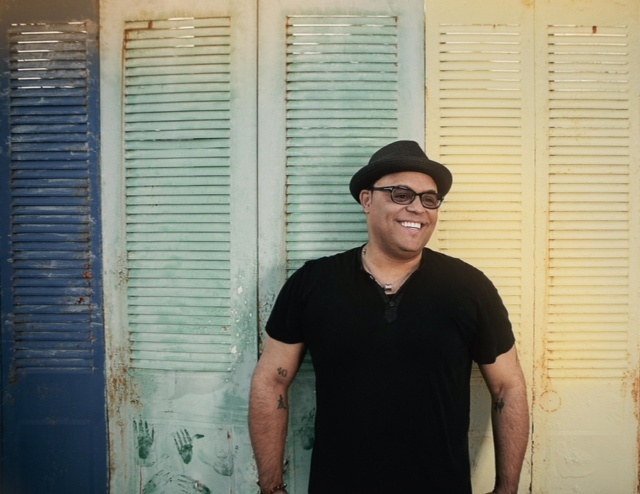 This year’s Chicago Gospel Music Festival will feature over 30 performers including Israel Houghton and New Breed, Richard Smallwood and Vision, Anthony Brown & group therAPy, Marvin Sapp, Chicago’s own Ricky Dillard and New G, Anita Wilson, Jonathan McReynolds and Cinque Cullar and a 200 voice Peace Choir comprised of churches throughout the Chicagoland area. Donald Lawrence will helm a very special tribute to Bishop Walter Hawkins and Andrae Crouch featuring Bishop Rance Allen, Bryan Courtney Wilson, Lisa Page Brooks and Tasha Page Lockhart, Vanessa Bell Armstong, Krystle Murden and more.